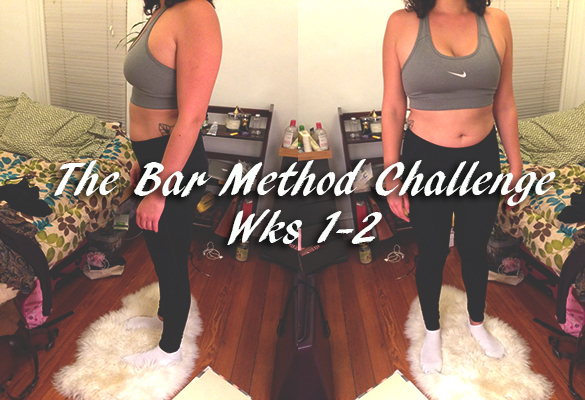 Final weeks of my 8-week Bar Method challenge--see how I did, and the After photos! Floor Exercises for Ballet Abs I typically associate ballet with graceful pliés and elegant port de bras, which feature the legs and arms, respectively. Get the Most Out of Barre: Pure Barre Tips from a Teacher!